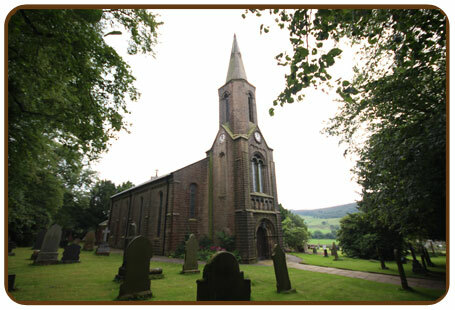 St Nicholas is in the United Benefice of West Pendleside. The Vicar is the Reverend Jonathan Carmyllie. St. Nicholas Parish Church is part of the Church of England. Its charitable objectives include responding to human need, a concern for social justice and proclaiming the Gospel.